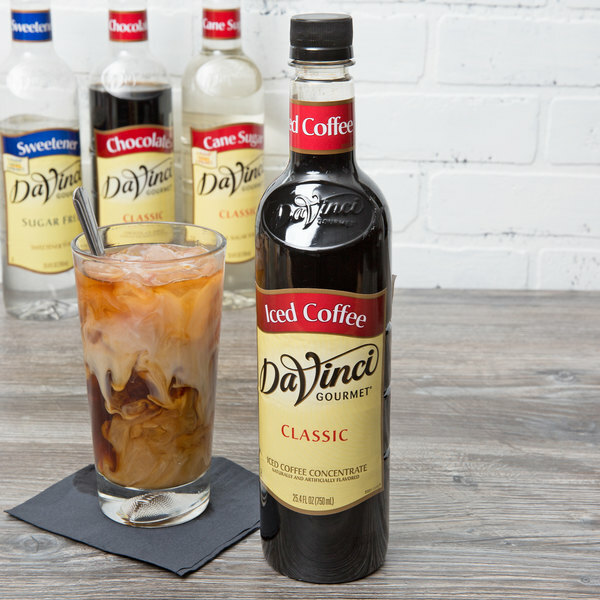 Choose from over 60 classic flavors, and discover the rich taste and quality consistency in each and every DaVinci Gourmet product, including this iced coffee concentrate! 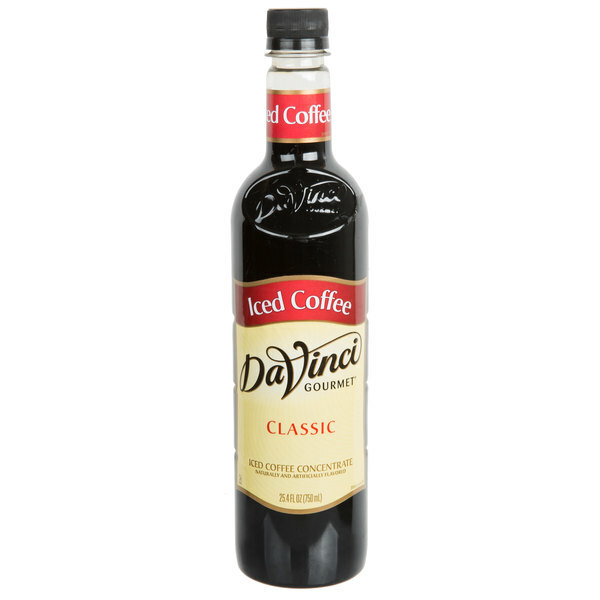 This DaVinci Gourmet iced coffee concentrate is made from pure cane sugar to complement your beverages without overpowering them or being too sweet. 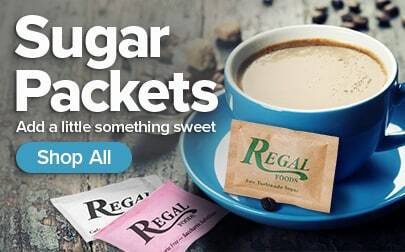 It also contains real, premium coffee for full-bodied flavor your guests will love. This flavorful concentrate contains caffeinated coffee and no artificial flavors. Simply mix it with milk, your favorite dairy substitute, or water. Pour it over ice for iced coffees and you're ready to serve. Besides iced coffees, this concentrate can also be used for refreshing frappes, coffee shakes, and martinis. 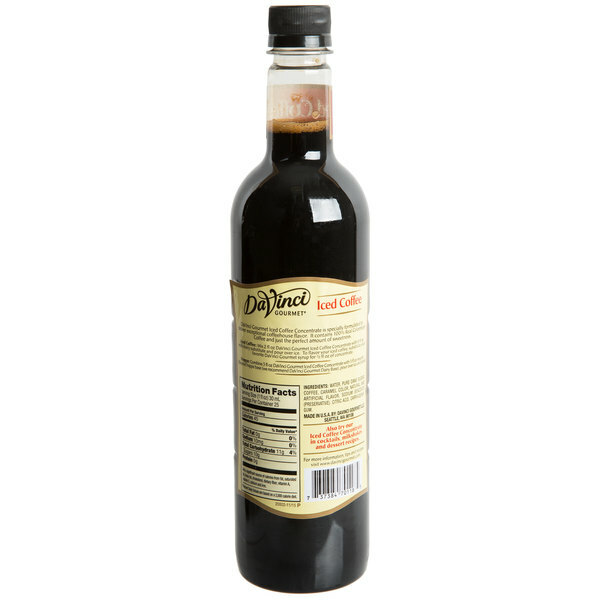 One splash of flavoring syrup goes a long way, and flavored beverages enhance your menu with new, appealing items. This user-friendly plastic bottle is easy for your baristas and restaurant staff to handle. 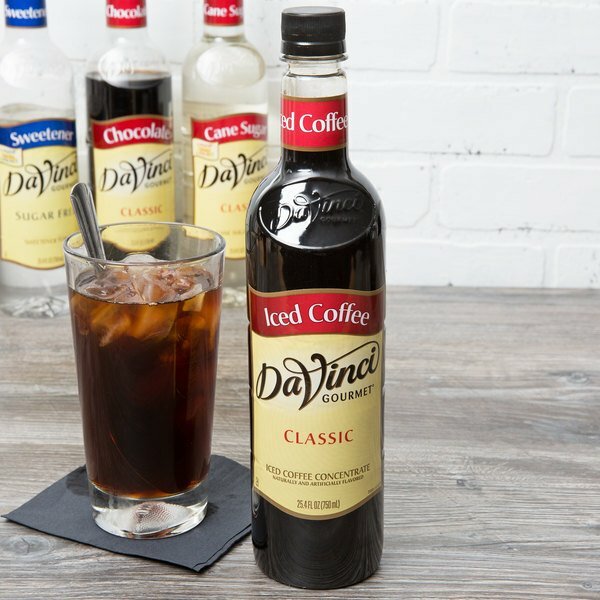 Sold in gourmet coffee shops, specialty food stores, food service outlets, and grocery stores, DaVinci Gourmet products, like this iced coffee concentrate, have a long history of commitment to quality and superior taste. This is a great tasting addition! It has a very pleasant taste and my customers love it. 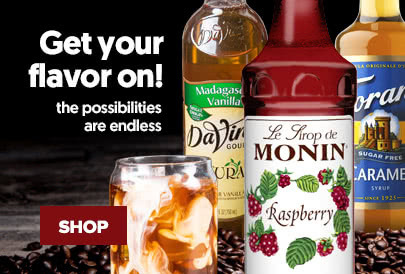 I will not purchase any other brand but DaVinci for all my coffee needs. I like this coffee concentrate so much I think I drank the whole thing to my self in three days. it goes great with milk (a little on the sweeter side) not need to add sugar. I've tried it iced with just some water and it's really good that way too.